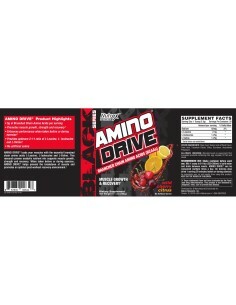 Rapid assimilation Amino acid in capsule. 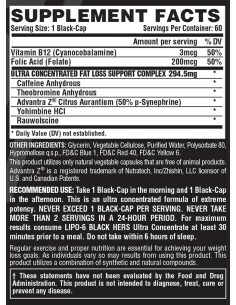 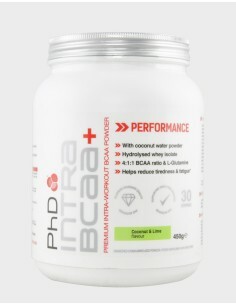 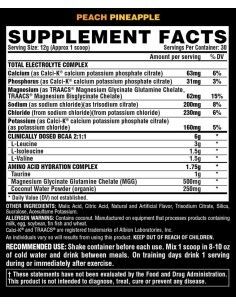 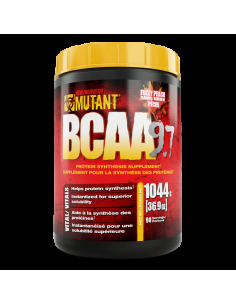 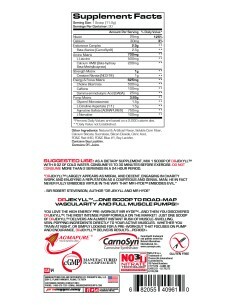 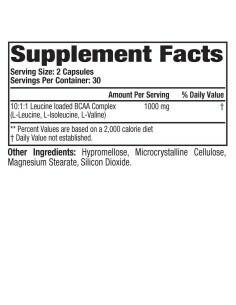 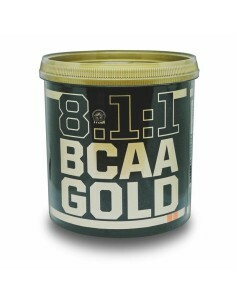 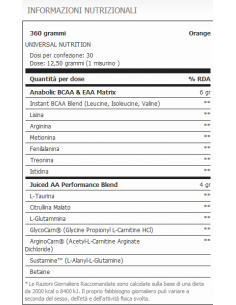 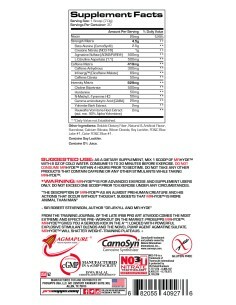 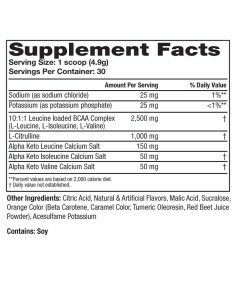 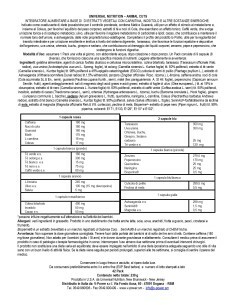 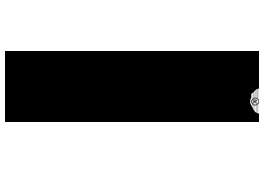 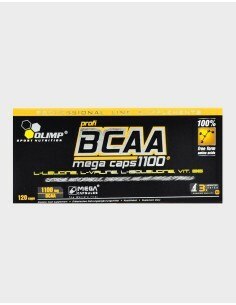 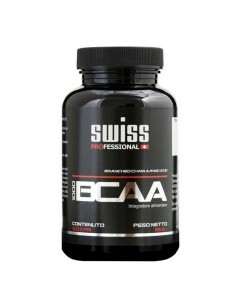 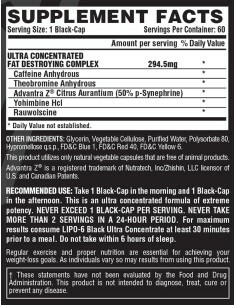 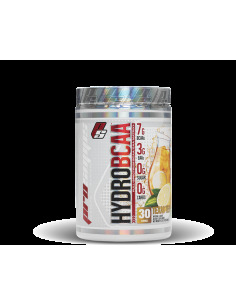 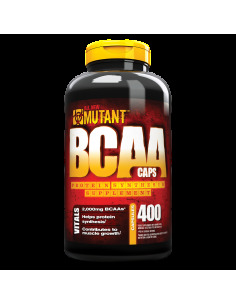 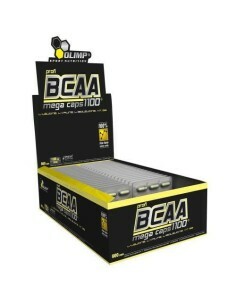 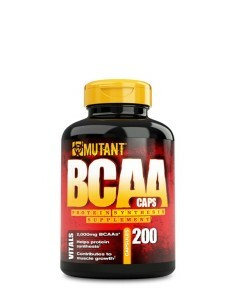 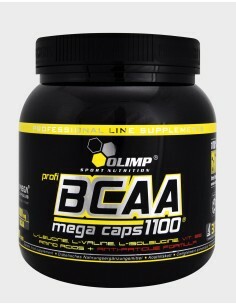 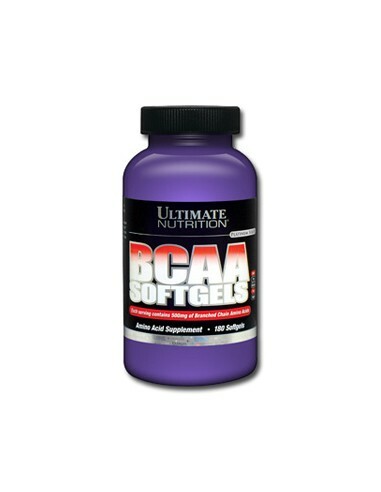 Ultimate Nutrition Bcaa Softgels is a supplement of Branched Amino Acids 2: 1: 2 Ratio among Leucine, Isoleucine and Valine. 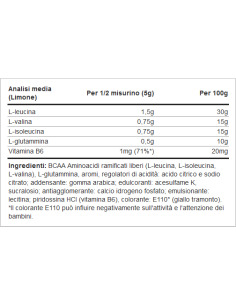 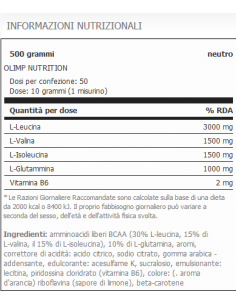 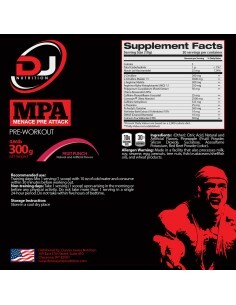 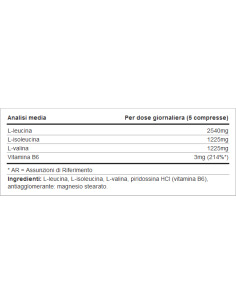 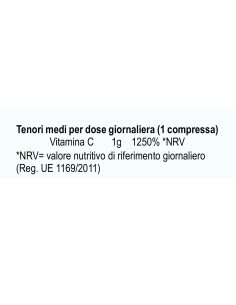 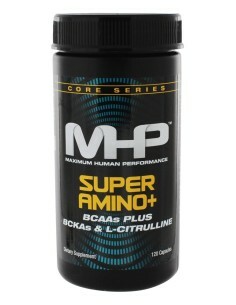 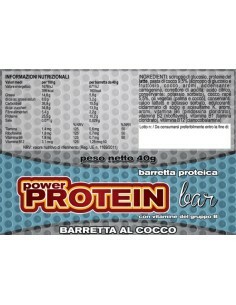 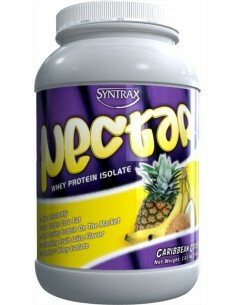 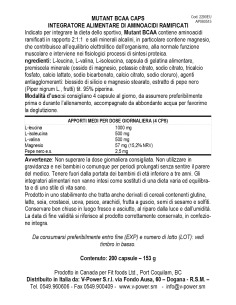 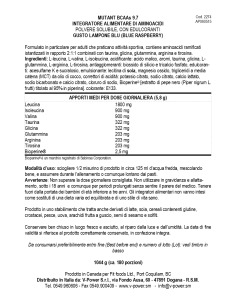 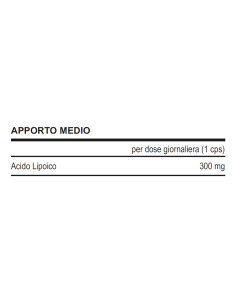 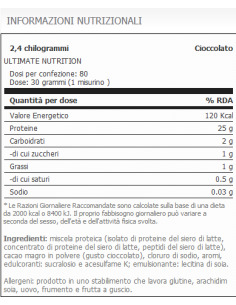 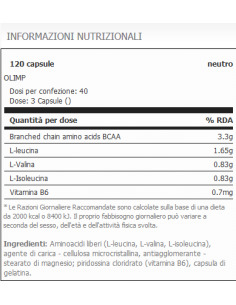 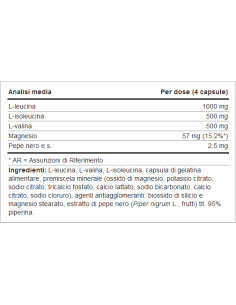 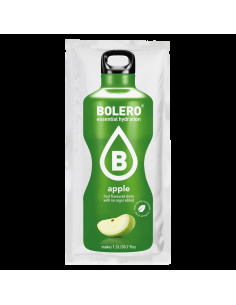 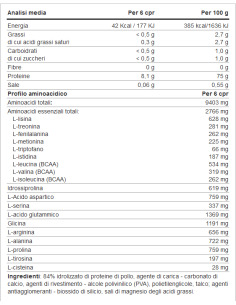 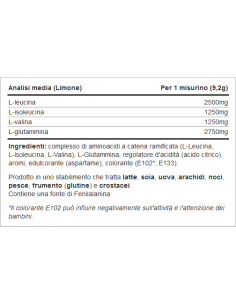 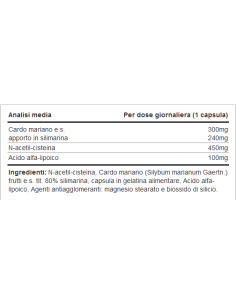 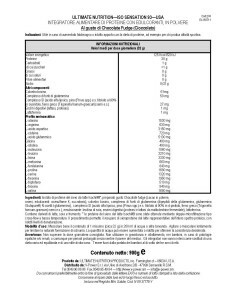 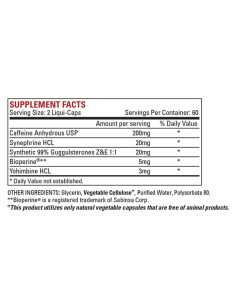 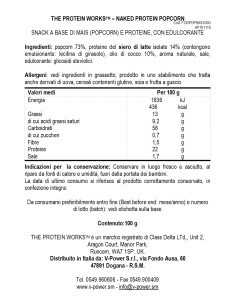 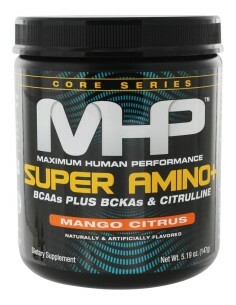 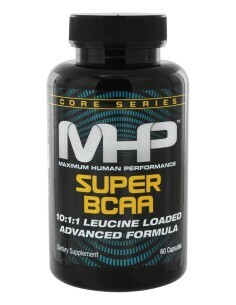 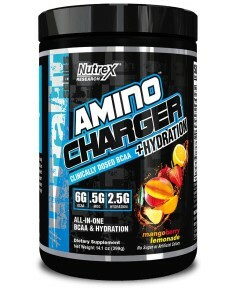 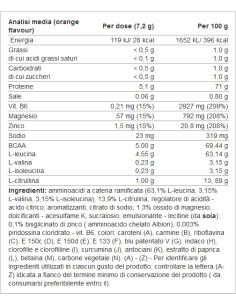 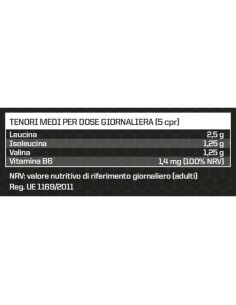 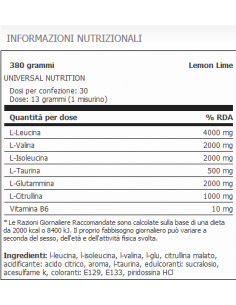 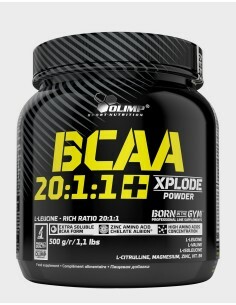 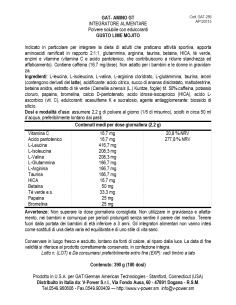 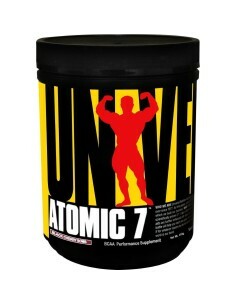 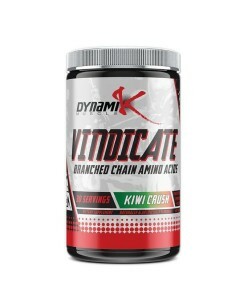 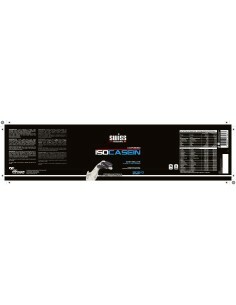 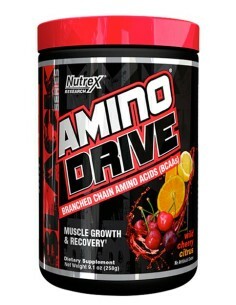 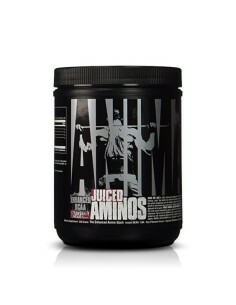 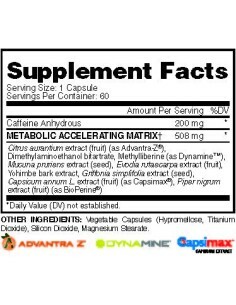 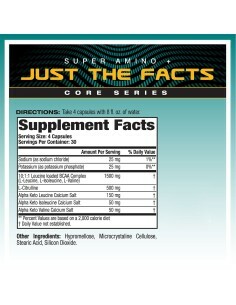 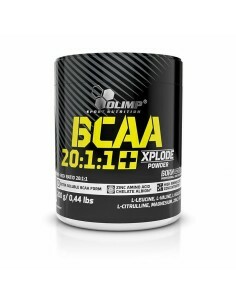 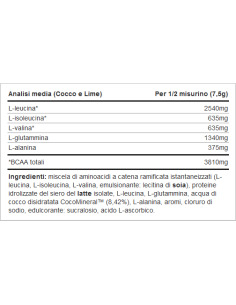 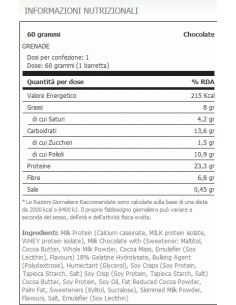 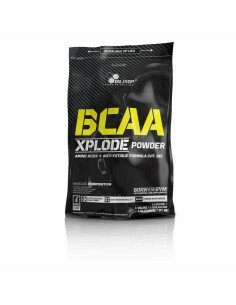 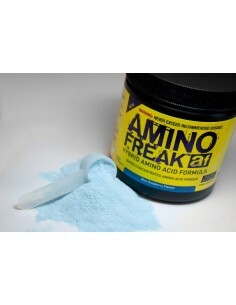 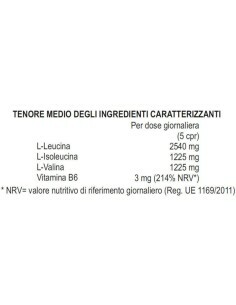 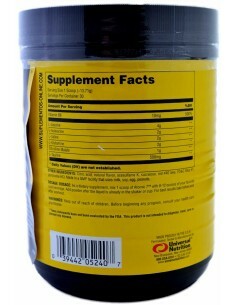 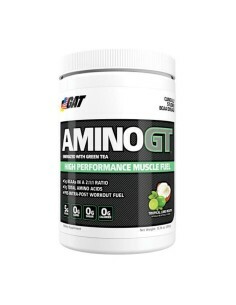 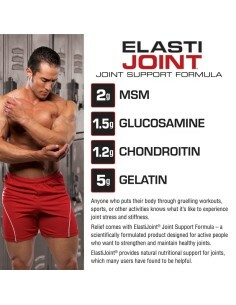 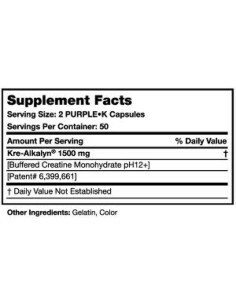 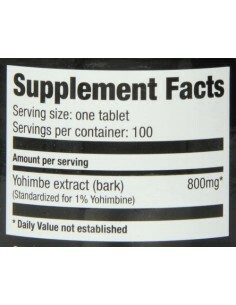 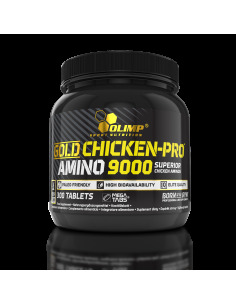 Thanks to its formula the amino acid is absorbed 100% by the body. 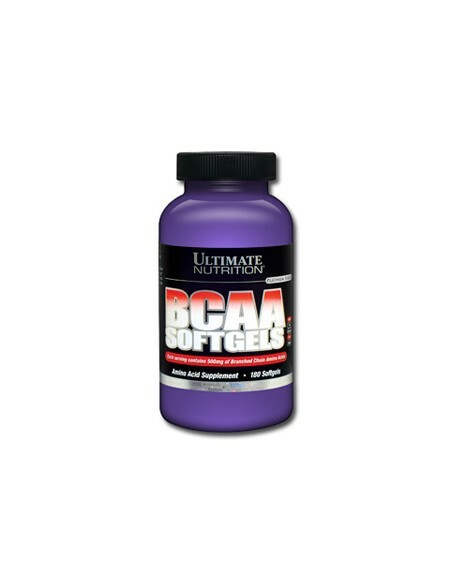 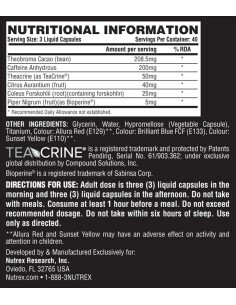 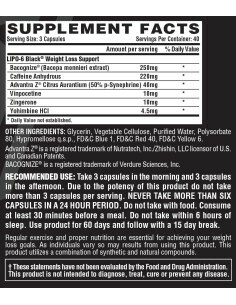 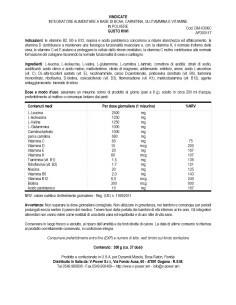 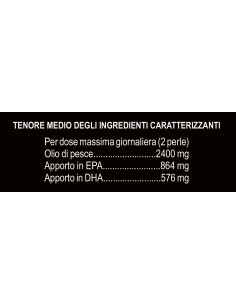 Composed of SoftGels capsules, with a high amino acid content in liquid form with rapid assimilation, it is a product, thought out in an impeccable way, among the best amino acids in the world.